Today I want to talk about my two favorite places to go. Disney World is my favorite place to be. I love the magic and wonder of the parks. I would live in Cinderella's castle, if I could. 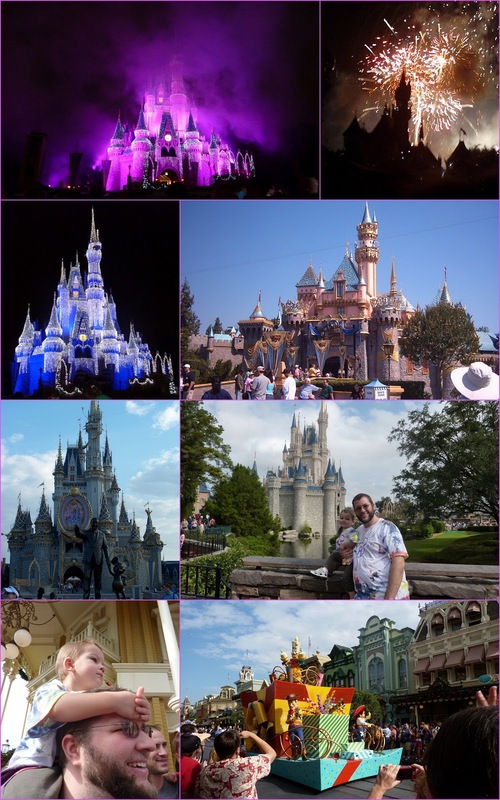 We spent our honeymoon there in 2006, a family vacation with our son in 2009, and we will be taking another family vacation and introducing our daughter to the magic later this year!